How Far is RJR Lagunas? Project Introduction:. 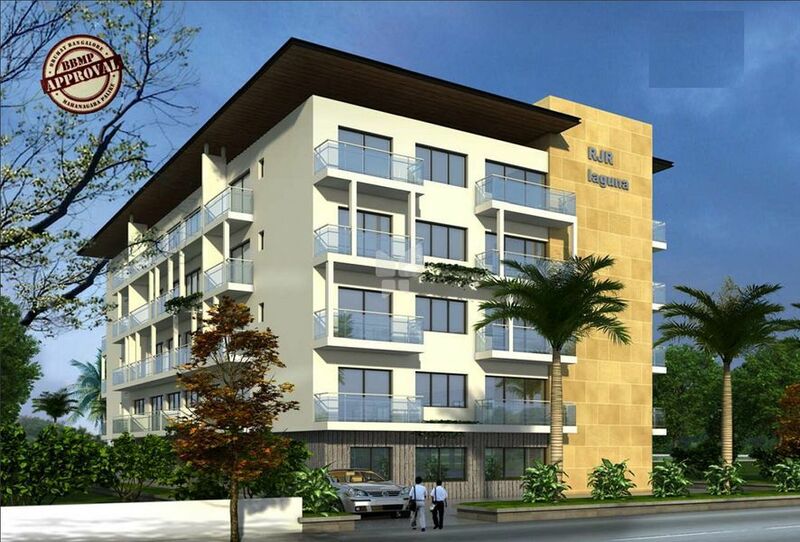 RJR Laguna is an unmatched Residential property located in J.P. Nagar, Bangalore. The project offers plenty of benefits that includes prime location, comfortable and lavish lifestyle, great amenities, healthy surroundings and high return. Location Advantages:. RJR Laguna is strategically located and provides direct connectivity to nearly all other major points in and around Bangalore. It is one of the most reputable address of the city with easy access to many famed schools, shopping areas, hospitals, recreational areas, public gardens and several other public amenities. Builder Information:. RJR Laguna is built by RJR Developers And Promoters. 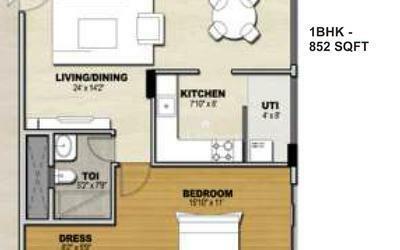 It's a leading group in real-estate market in Bangalore. The team of this builder group is known for its superior work and punctual delivery of high-end Residential Apartments developed precisely in accordance with the pre-defined specifications.